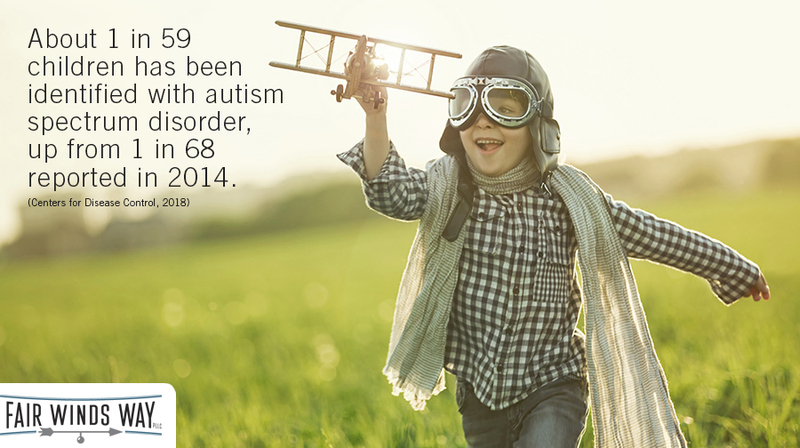 We help children and families gain the skills to adapt to the unique challenges of ASD. Located in beautiful Sumner County, TN, Fair Winds Way offers a unique and comfortable environment for children to address the social and behavioral challenges they face. We specialize in children and adolescents with autism spectrum disorder, ADHD, separation anxiety, attachment issues and other mental health disorders. We offer play therapy and group therapy. We also do in-school visits for your child's needs, and psychological examinations.